Product prices and availability are accurate as of 2019-04-16 22:05:37 UTC and are subject to change. Any price and availability information displayed on http://www.amazon.com/ at the time of purchase will apply to the purchase of this product. 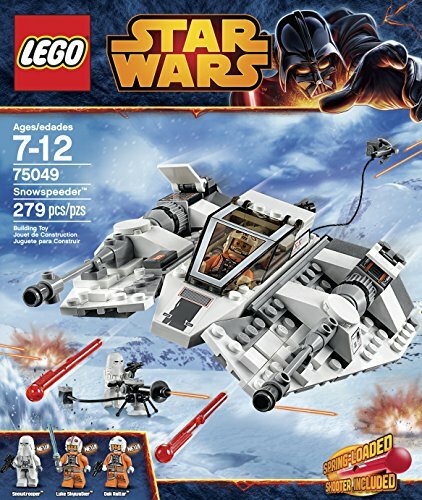 Lead Rogue Squadron with Luke Skywalker in the structured Snowspeeder! Place him and gunner Dak Ralter in the dual cockpit with their weapons and attack with the spring-loaded shooters concealed under each wing. 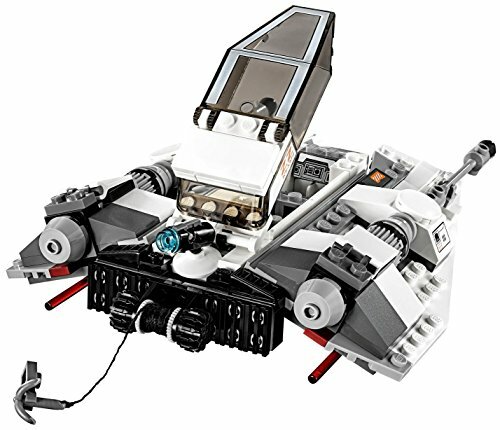 Target the Imperial Snowtrooper with the rear stud blaster or transform it to fire the harpoon hook and take down the 75054 AT-AT (sold separately). Then take the action to the ground with the tripod gun. 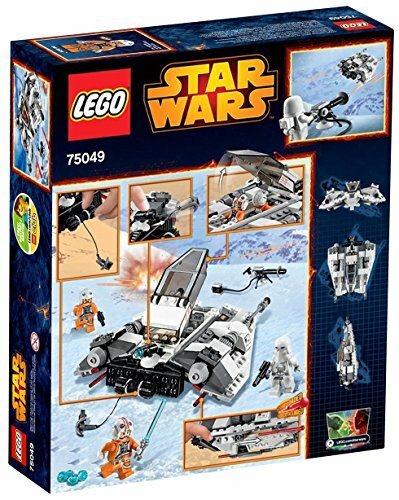 Recreate the timeless Battle of Hoth from Star Wars: Episode V The Empire Strikes Back! 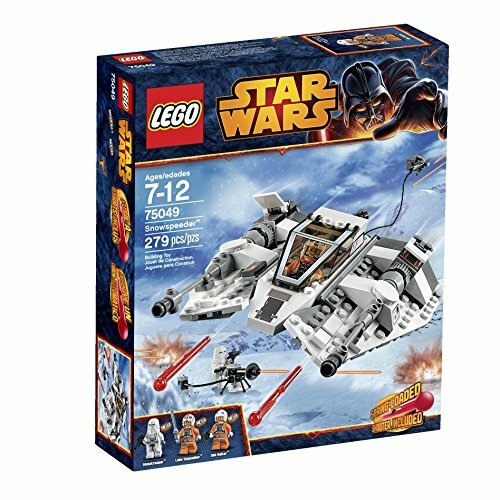 Consists of 3 minifigures with various weapons: Luke Skywalker, Dak Ralter and a Snowtrooper. 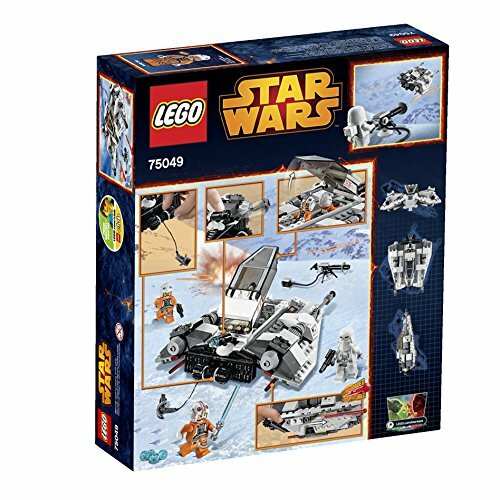 Collect the 75054 AT-AT and recreate the timeless Battle of Hoth from Star Wars: Episode V The Empire Strikes Back!.